Zaynilobiddin Nizomiddinov was appointed Head of the new Administration. Prior to this, he was a Head of the Executive Office of the President. The structure of the presidential administration has undergone changes. 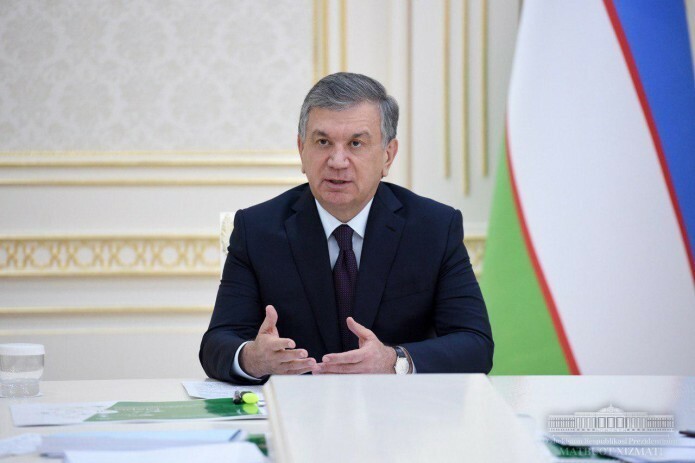 In particular, the Office of the President of Uzbekistan has been reorganized into the President`s Administration. State advisors shall now be called advisors to the President.